From BrokenMyth Studios comes Core Worlds a new digital board game adaptation published by Stronghold Games and designed by Andrew Parks. 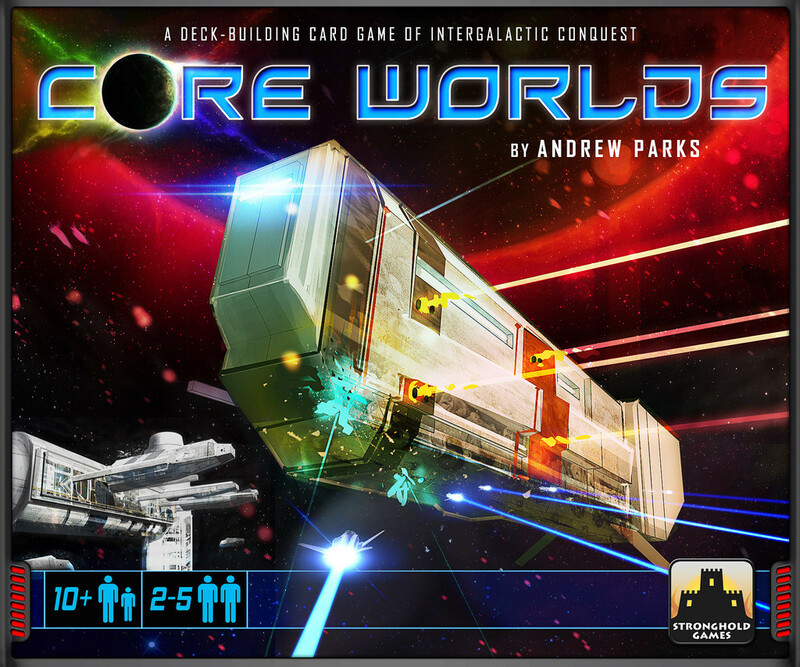 Core Worlds is a space-themed, deck-building game that was originally released in tabletop form back in 2011. 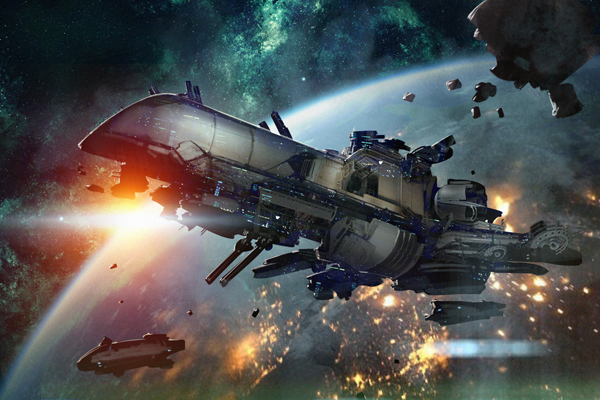 Since then it spawned two expansions – Galactic Orders and Revolution. 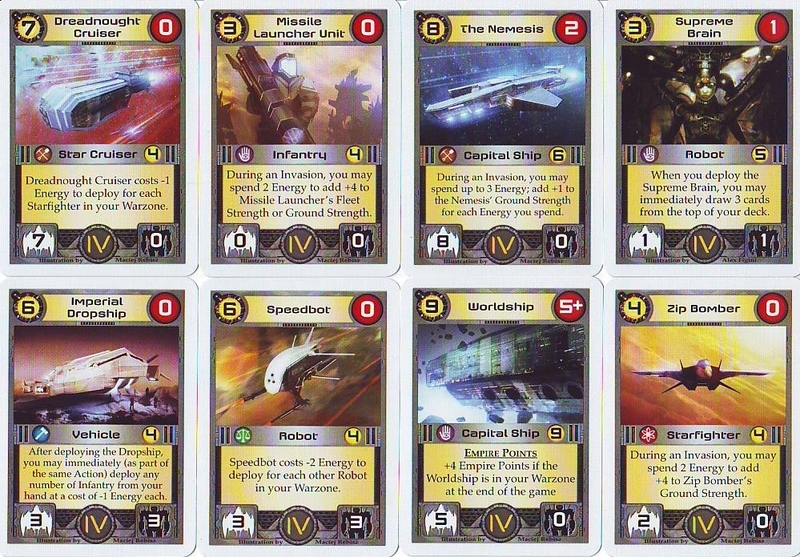 To those unfamiliar with the mechanic, deck-building is a type of gameplay where each player has an identical set of cards in their deck (Similar games include Dominion and Ascension). 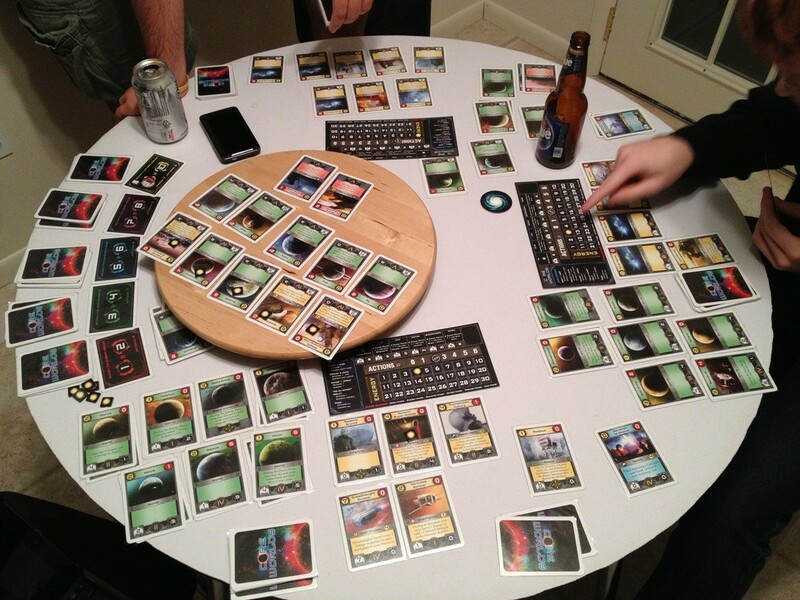 During the course of the game, players build their cards on-the-fly where they add or purchase cards from a common area (Central Zone in this case). 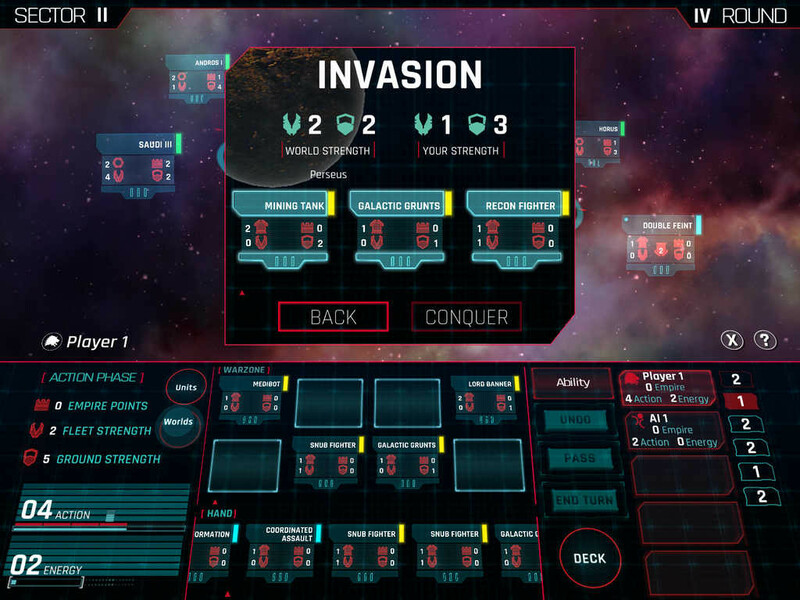 Throughout the game, players will try to invade Worlds and Build Fleets by acquiring new Units and Tactics into their Empires. 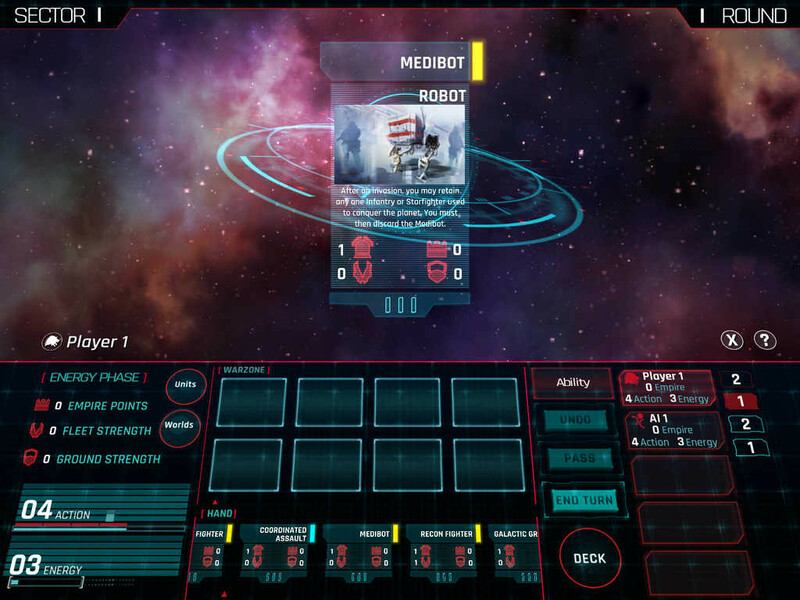 Each card depicts Empire Points in the upper right corner, the player who has the most Empire Points win! Having tried the digital implementation on my Ipad, I found the app to be really well-made. 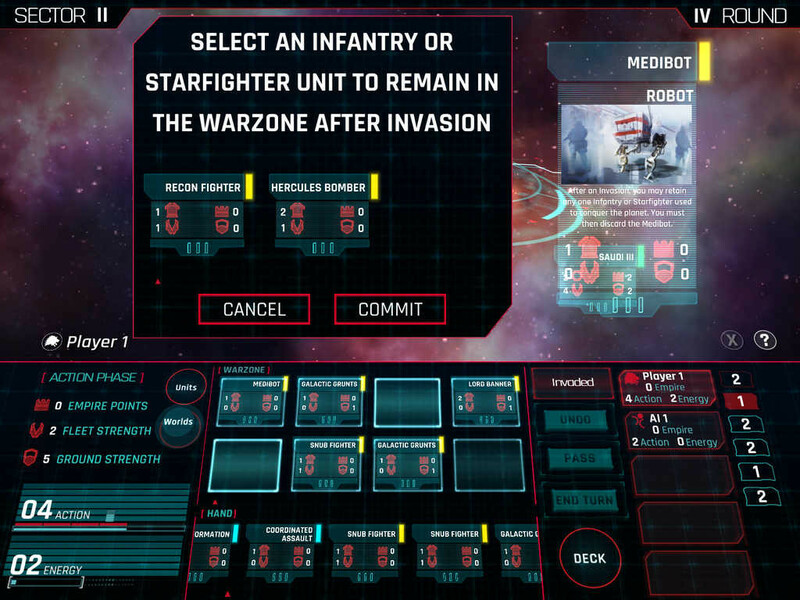 It is shaping up to be one of the better board game ports I have seen in a long while – aesthetically speaking. I really liked the added chrome. Playing the game was really simple and I had no trouble learning from the in-game tutorial. On that note though, it was weird finding the tutorial buried behind a tiny question mark when you start a game; It could have been easily placed at the start menu instead. Also, it seems that the game functions smoothly on a newer-generation of the Ipad, older models might encounter frequent-crashing. As with any digital board game titles; the game does all the calculations for you. This is especially important in deck-building games, as the game presents clearly what you can or can’t do, which really speeds up a gameplay session. Fans of the game may want to check this out, as it provides a neat portable game experience that captures the feeling of its cardboard brother. The overall presentation is nice but it needs newer models of devices for it to run at a good pace. I hope future updates would remedy this. Check out the app here.